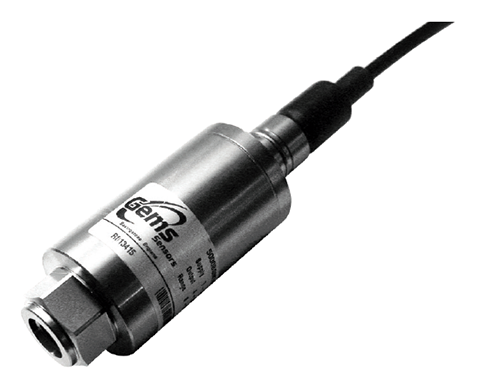 Gems® series 5000 features a sturdy ceramic diaphragm that detects minute pressure variations while withstanding large pressure spikes. The tough ceramic sensor is housed in a duplex stainless steel case to ensure performance in the most demanding applications, such as sea water. Gems® type LS-3 small size switches are made from engineered plastics and offer high reliability, compact size, and low cost in NPT, straight, and metric threads. They are ideal for shallow tanks, restricted spaces, or any low-cost, high-volume use. They are also available in FDA compliant materials.